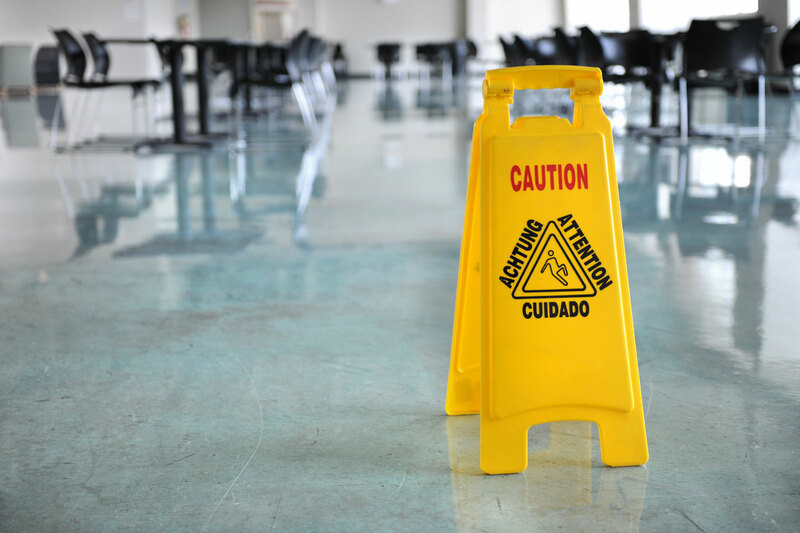 With Anne, commercial cleaning and janitorial services are more than mopping floors or dusting blinds—we offer customized services to fit the specific needs of your facility. Anne’s is the premier choice for superior office and facilities cleaning. Our staff members are highly-trained to provide a variety of commercial cleaning services, including hospitals and medical facilities, manufacturing facilities, daycares, schools, churches, professional offices as well as floor and carpet cleaning services. We understand the critical nature of healthcare surface disinfection and assisting in preventing HAI’s. We deliver unrivaled bank cleaning to help you provide an exceptional experience for your customers. Your work environment and dining area will be ready for action every day and in pristine condition for the next service time. We provide consistent industrial cleaning and janitorial services to large and small facilities. You set the schedule for cleaning, whatever works best in your situation is what we are going to do. Keep children healthy and in school with the best janitorial services from Miss Anne. Enter your details below – your free customized cleaning quote is just minutes away! Miss Anne's Domestic Services is a cleaning service and more serving the Cary and Morrisville, NC area. We offer pick up service before cleaning and mini organization of small cluttered corners of your home or office space. © 2018. Miss Anne’s Domestic Services. All Rights Reserved.